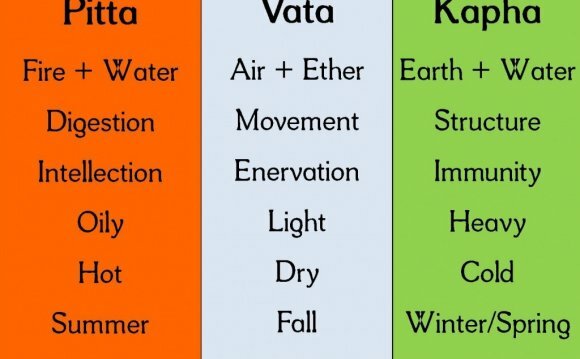 A dosha (doṣa), according to Ayurveda, is one of three bodily humors that make up one's constitution. These teachings are also known as the Tridosha theory. Pitta is the bilious humour, or that secreted between the stomach and bowels and flowing through the liver and permeating spleen, heart, eyes, and skin; its chief quality is heat. It is the energy principle which uses bile to direct digestion and enhance metabolism.